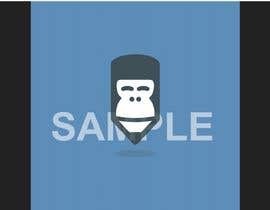 We´d like to have a GIF-file with the Gorilla winking that we can use for our website, etc. 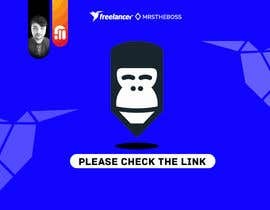 Please see MailChimp logo for inspiration [login to view URL] (animation starts with mouse-hoover in top left corner of the page). Other nice ideas (for example, a smile) are also welcome! #increaseprize Please or do it afterwards if you like what you see. Hi! Thank you for this contest, I had fun doing this. Kindly view entry #19 and please leave a rating / feedback.